Masks are easy to make. You can use fruit, vegetables, eggs, yogurt, mayo… the list goes on and on. I love mixing natural clay masks with oils and flower waters to amp up the clay. Clays or “mud masks” can be used on your entire body, even your hair. As it dries, it draws out oils, dirt, and dead skin cells, leaving the skin soft and smooth. You can purchase natural clays at a natural food store or pharmacy. When I don’t have any clay available, I love mixing up a simple avocado mask. 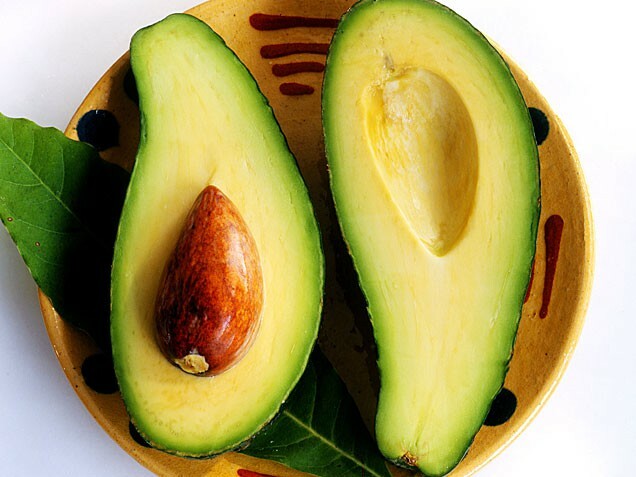 Avocados are rich in oils which makes them excellent moisturizers. They’re also rich in vitamins A and B, and they contain more protein than any other fruit. Honey is an antibacterial, which helps sooth and heal blemishes. It’s also one of the best humectants, which holds in moisture. Finally, vitamin E is an antioxidant, which keeps the wrinkles away. Mash the avocado. Mix in the honey, and vitamin E oil until smooth and creamy. If you find that it’s not as smooth as you would like it to be, due to a very large avocado, add some avocado oil, one teaspoon at a time, until you achieve the right consistency. 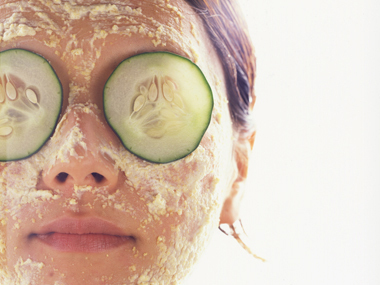 Apply the mask to your face and let it sit for 10-15 minutes. Rinse with warm water and pat dry. If you run out of your favorite mask try mixing up a batch of this nourishing avocado mask and let me know what you think. Enjoy!